ONYX Thrive workflow software offers print service providers a scalable print production solution based on Adobe® technologies. Print service providers can feel confident about investing in workflow software that fits the way their shop works today, with the peace of mind that comes with the ability to scale up their ONYX Thrive workflow software as their business grows. 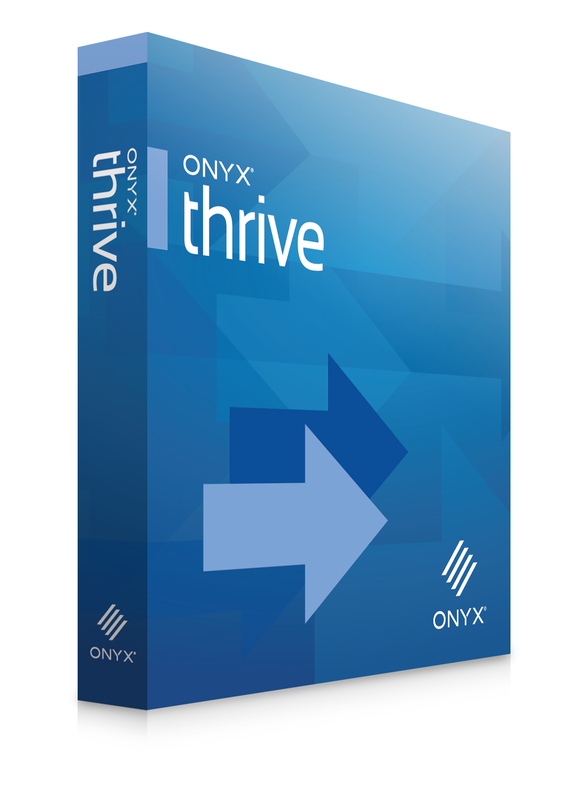 ONYX Thrive – including ONYX Thrive 211, ONYX Thrive 642, and ONYX Thrive 862 – enables a true end-to-end PDF workflow from digital file submission through color management, printing and cutting. 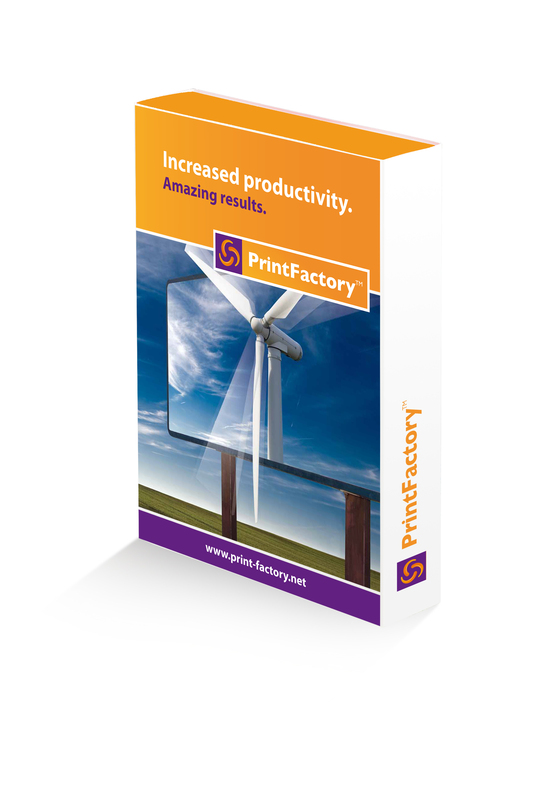 PrintFactory v5 is the most complete production suite for banner, sign and super wide format printing that is set to revolutionize the way you run your print shop. PrintFactory provides all the professional job preparation and le correction tools you need to produce more and faster with minimum waste and guaranteed superb results. Wide Format: ready, set, GO! 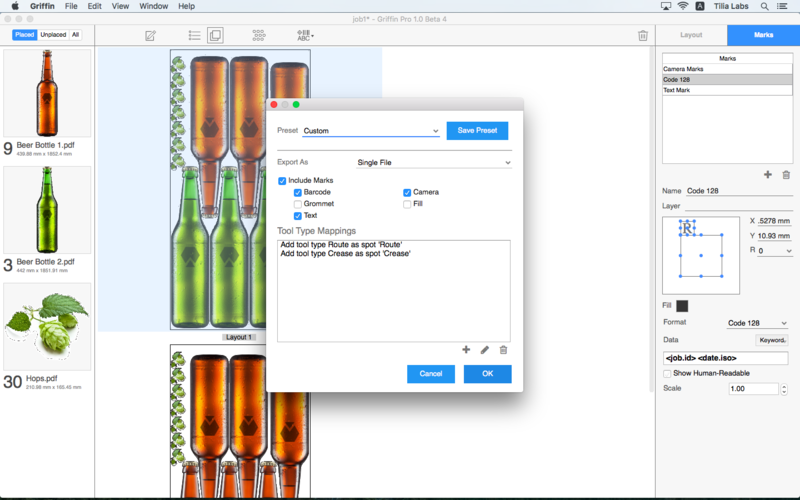 A powerful, insanely easy, automatic layout and toolpathing solution for wide format printers.